Would like to inform the site updates the followings parts. For the searching of posted articles, AAPF re-arranged the categories. 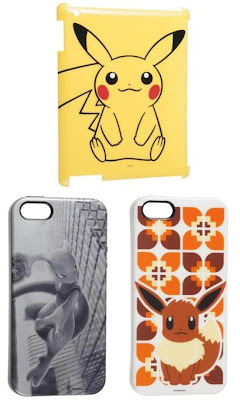 Previous third party contact form did not work often unfortunately. 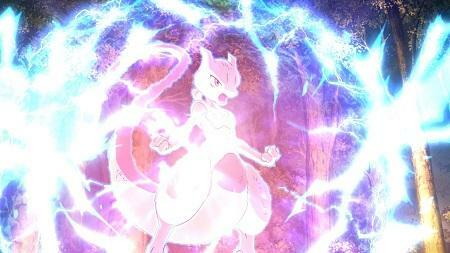 Replaced it to Blogger native contact form. 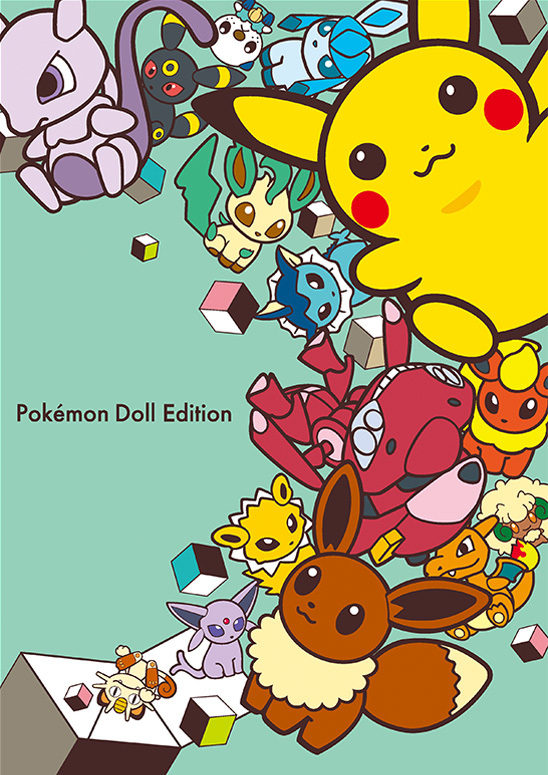 Please refer to the right side bar. 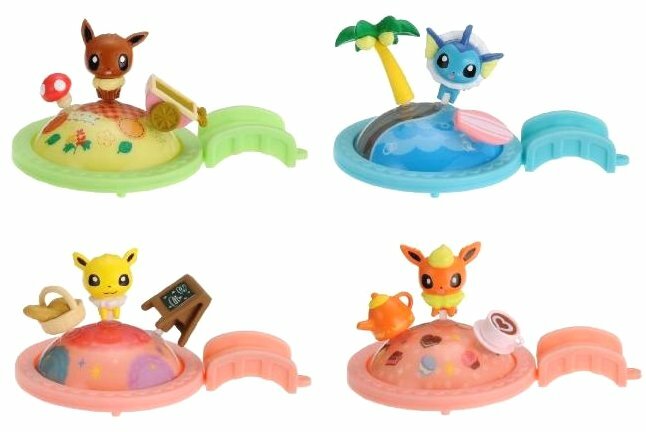 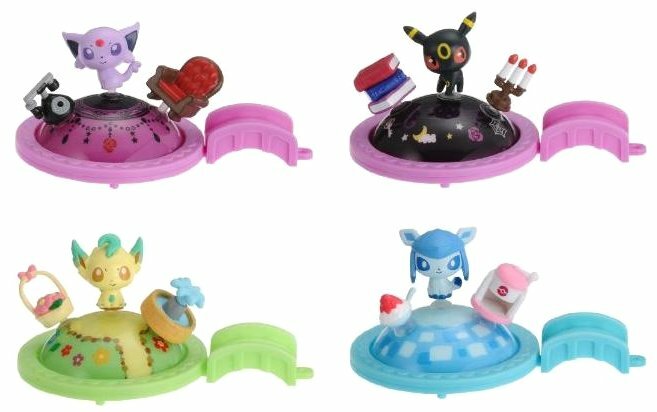 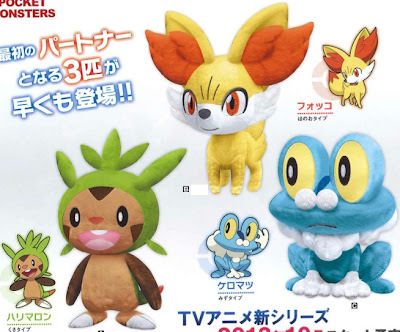 Jupiter will release the following Nintendo 3DS LL accessories featuring Chespin, Fennekin, Froakie, Xerneas and Yveltal on 31 October 2013. Thanks for the info to Pkmncollectors@LJ. 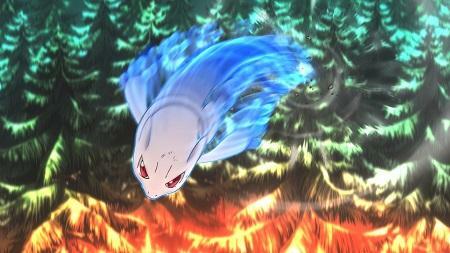 You may also like this artcile. 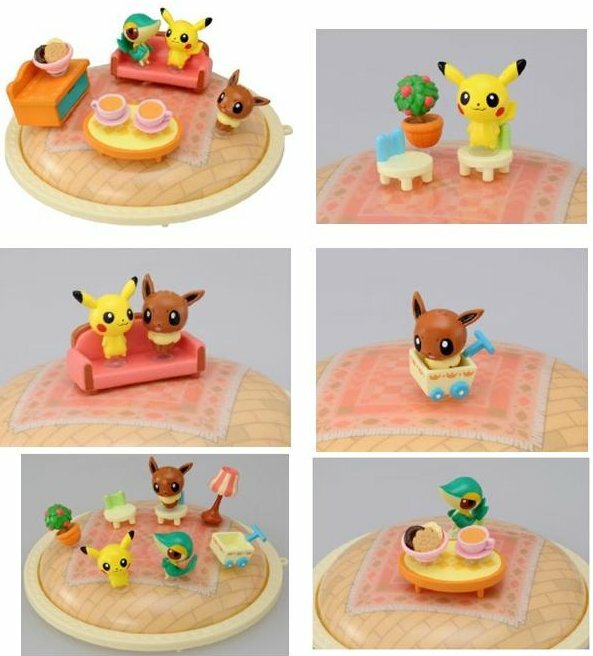 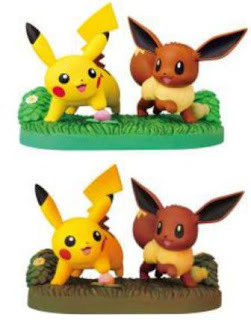 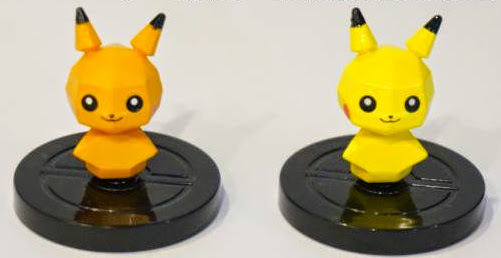 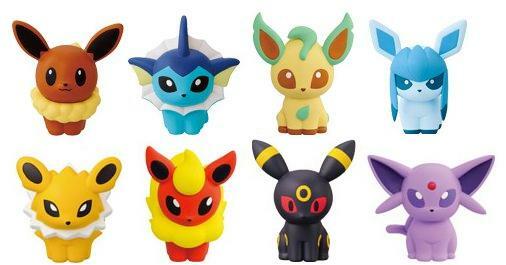 We've reported on Pokemon Mini Figure Pitapoke Eeveelution in Toys Show 2013, more clear pics are uploaded. 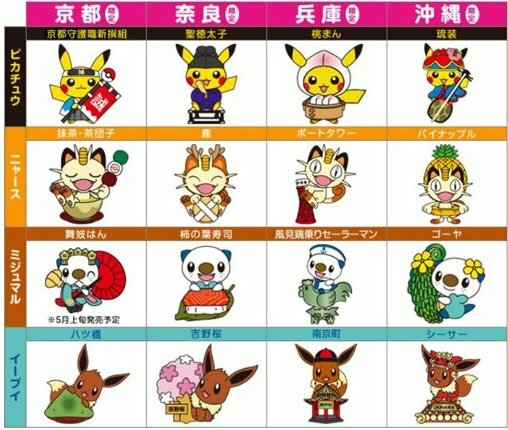 They will come on 20 July 2013. 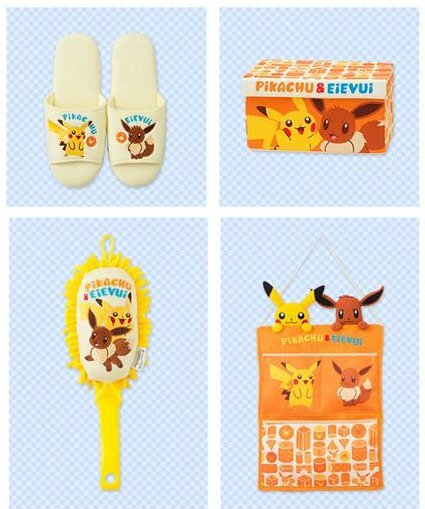 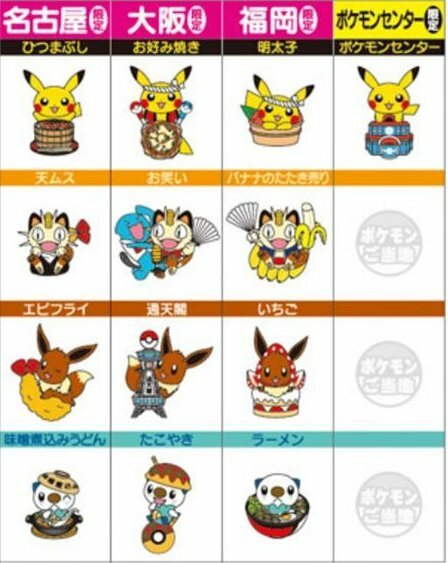 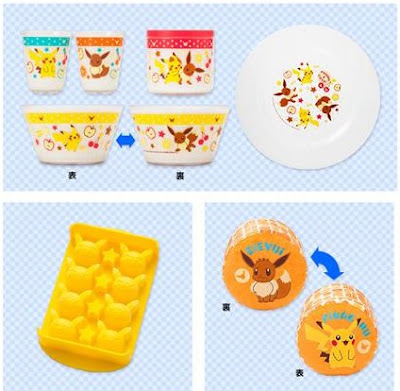 PokeCenJP releases Japanese local flavors merchandise of Pikachu, Meowth, Eevee and Oshawott since last December respectively. 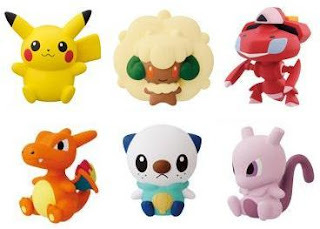 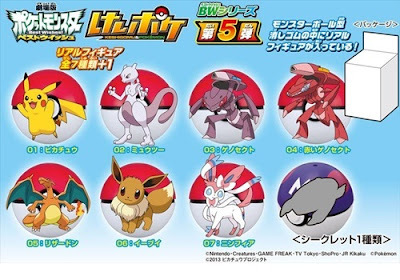 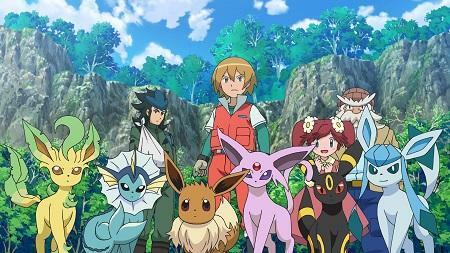 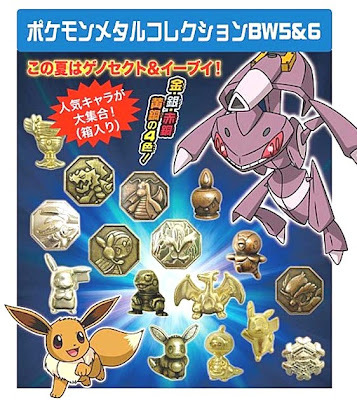 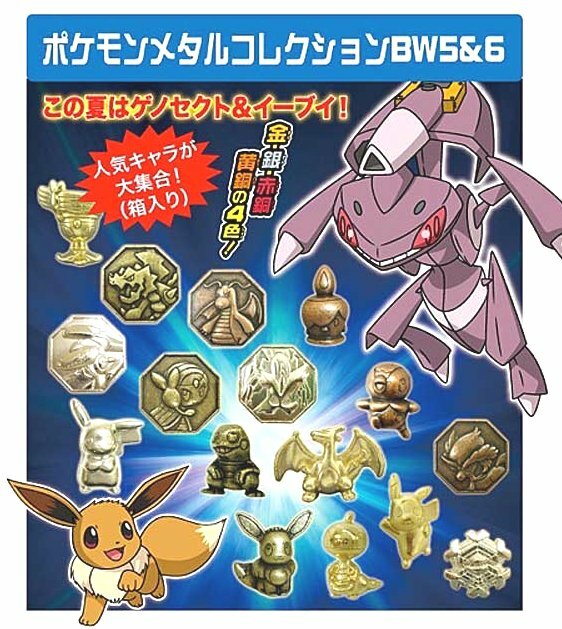 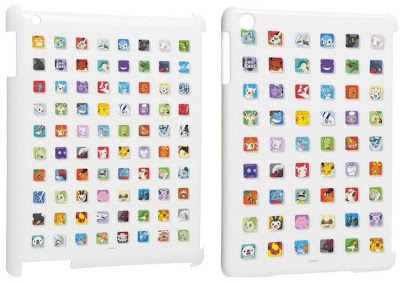 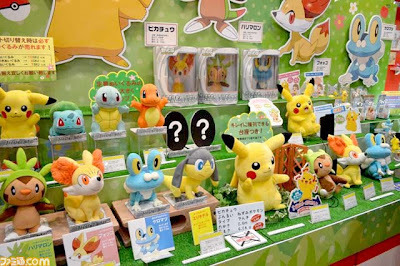 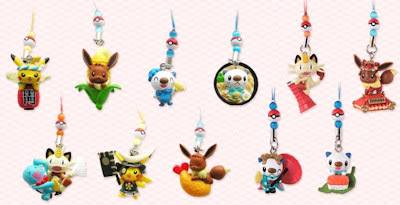 All of them will be available at PokeCenJP from 22 June to 7 July 2013. 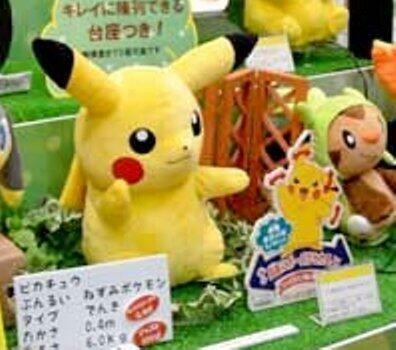 Banpresto will release the following Pokemon plush as game prize in end of June 2013. 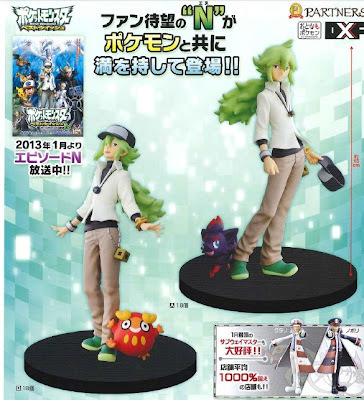 [ Movie 2013 Round Form (Koronui) Plush Part 1 ] Part 2 is here. 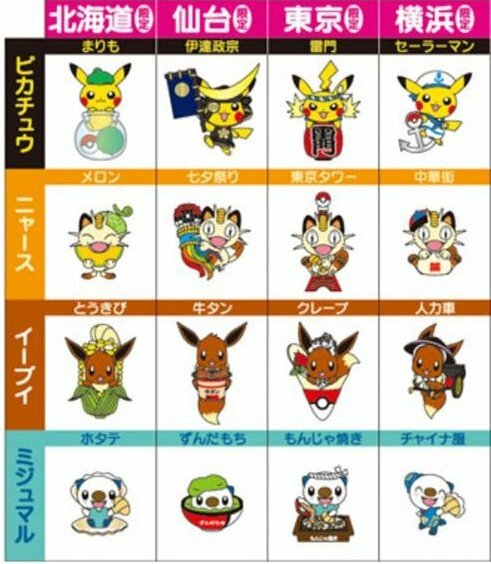 As for upcoming July, please see this article. 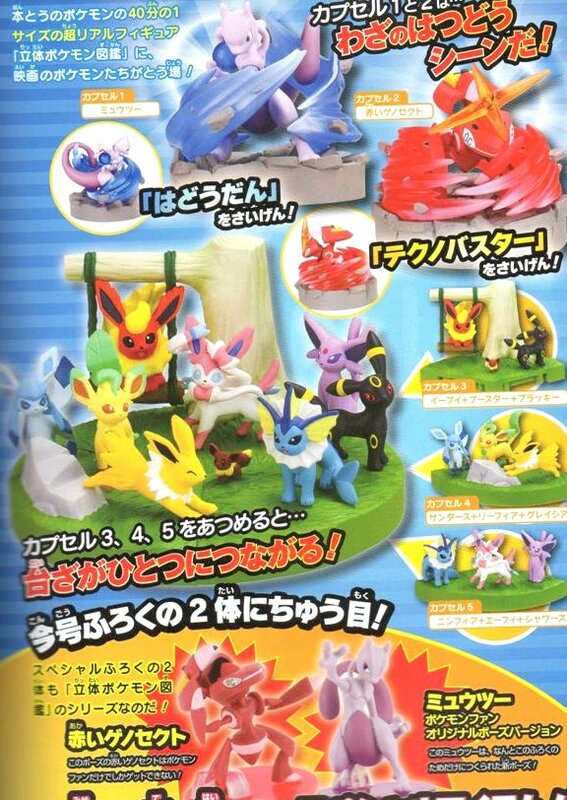 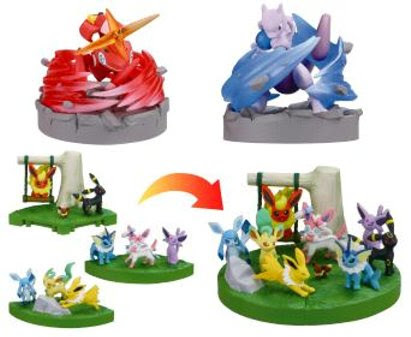 PokeCenJP will release the following Pokemon Rumble U NFC (Near Field Communication) figures part 3 on 21 June 2013.